The Walt Disney World Swan and Dolphin is located 2 miles southwest of the intersection of I-4 and State Rd. 536. Conference meeting rooms are within the complex. 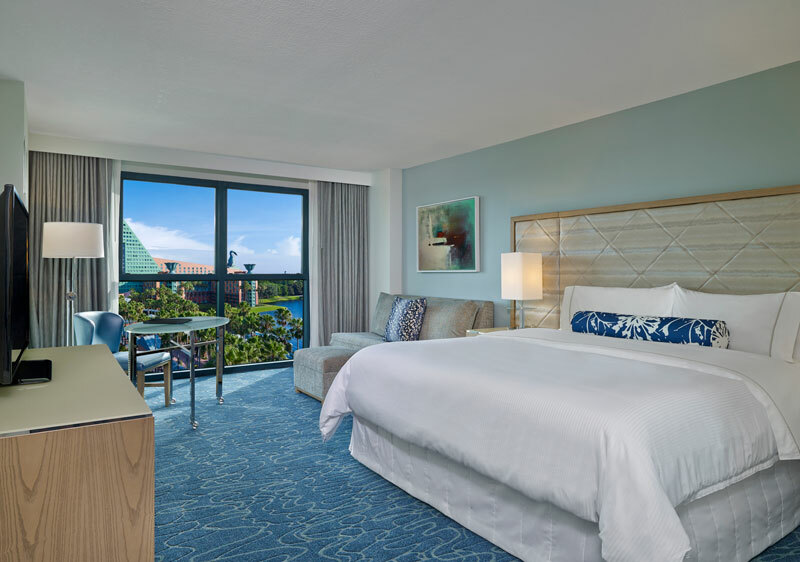 In the heart of the Walt Disney World® Resort, the award-winning Walt Disney World Swan and Dolphin Resort is your gateway to Central Florida’s greatest theme parks and attractions. 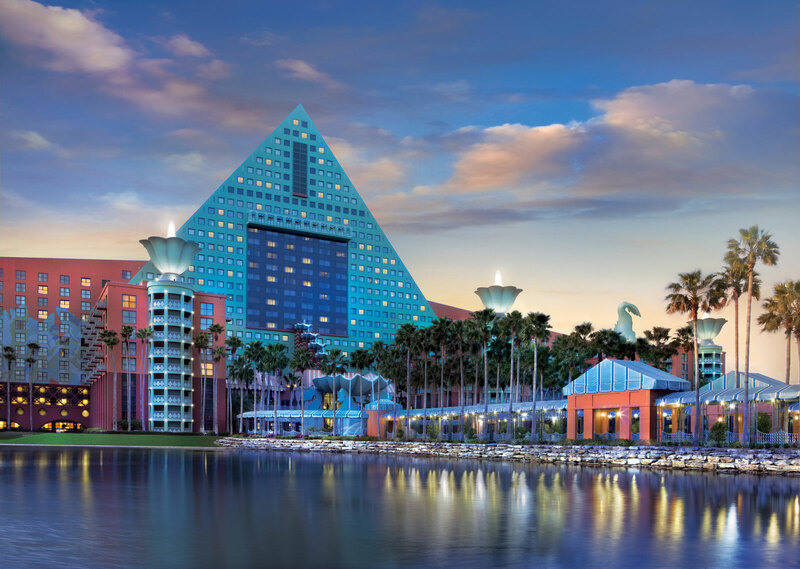 Complimentary scheduled transportation to Walt Disney World® Theme Parks and attractions, including water taxis to Disney's Hollywood Studios™, Epcot®, and Disney's BoardWalk entertainment district.